WHERE DO WE GO FROM HERE "Fresh Voices in Pierre"
Explore community solutions with SDPB's discussion series. 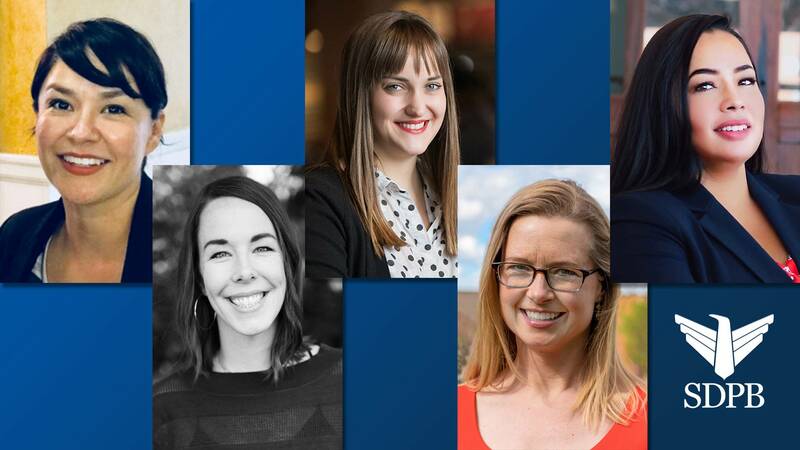 “Fresh Voices in Pierre: Listening to First-Time Newly Elected State Legislators"
Q&A with members of the South Dakota Legislature's 2019 first-year class as they examine aspirations, priorities, and the realities of governing. 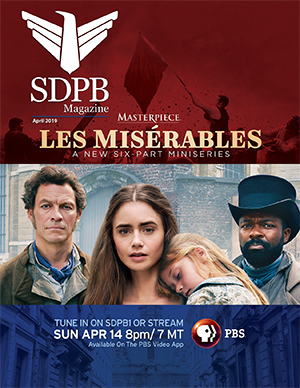 SDPB Black Hills Studios, 415 Main Street, Rapid City. Wednesday, Dec. 12 at noon MT. Free and open to the public or watch online at SD.net.